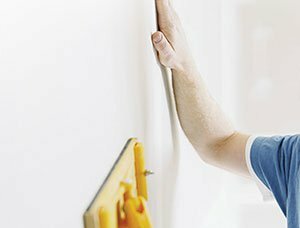 From simple drywall repairs and residential plaster, to textured ceiling applications and simple resurfacing, Top Notch Drywall in Rochester NY is a company you can trust to keep your home looking great. Give us a call for a free quote or to learn more about our full offering of services. 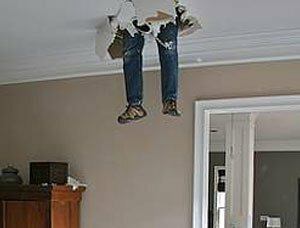 Cracked or damaged drywall can take away from the beauty of your home, and may hurt the resale value for those planning to sell. 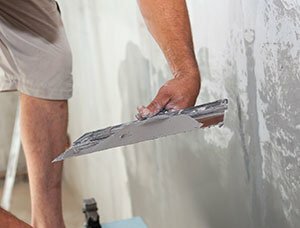 At Top Notch Drywall, we have years of experience in a wide range of residential surface repairs. Our team specializes in both plaster and drywall services, in addition to textured ceilings, stucco and many other applications. We encourage you to see why so many other homeowners in the WNY region continue to trust the integrity and professionalism of our services.